Sign up and receive Property Email Alerts of Retails for sale in Fish Hoek, Southern Peninsula. 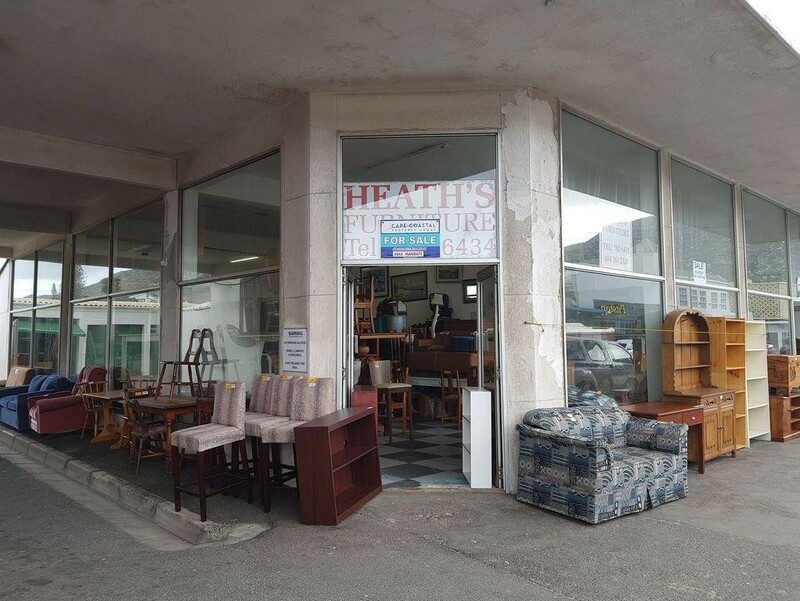 Large double volume shop with substantial foot traffic circulating on Main Road in Fish Hoek as well as the surrounding roads. It is very close to amenities and transport. There is a kitchen as well as two bathrooms. There is a storage room at the back and a garage with a high ceiling. There are two secure parking bays behind a locked gate. What's the next step? Just reply to this listing with your contact details to request a call back. You can also call the broker specialist for the area directly, Simon Solomon of Safcom Properties. You can be assured of a quick response and professional service to assist you to make informed decisions in your property search. Sign-up and receive Property Email Alerts of Retails for sale in Fish Hoek, Southern Peninsula. Disclaimer: While every effort will be made to ensure that the information contained within the Safcom Properties website is accurate and up to date, Safcom Properties makes no warranty, representation or undertaking whether expressed or implied, nor do we assume any legal liability, whether direct or indirect, or responsibility for the accuracy, completeness, or usefulness of any information. Prospective purchasers and tenants should make their own enquiries to verify the information contained herein.